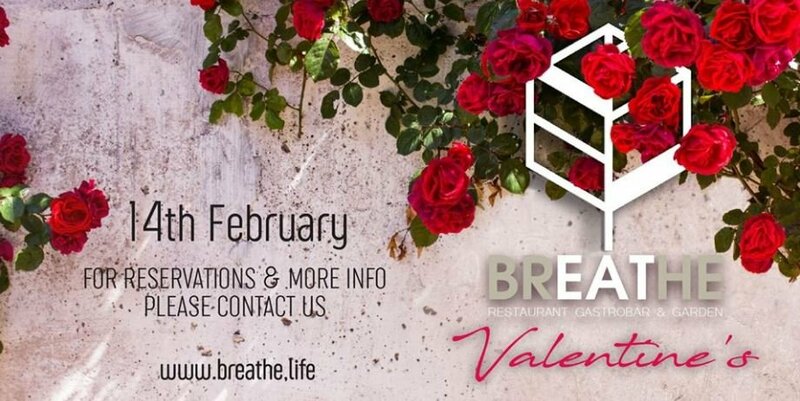 Looking for a romantic spot to enjoy Valentine´s with your loved one? Whether you choose the hugely atmospheric dining room or the serene covered terrace, which is ideal for alfresco carousing, Breathe is a shoo-in for seduction and the epitome of laid back glamour. Lovers can expect luscious indulgence from the off, with a welcoming glass of Taittinger Brut paired with an Atlantic ‘Fine de Clare’ Oyster, followed by our three course, Valentine's Day menu, a selection of sumptuous dishes guaranteed to jangle and soothe curious palates and melt even the hardest of hearts. Enjoy excellent service, supreme hospitality and the chance to experience fresh-thinking gastronomy in Marbella's most chic setting. It will be a night to remember.